Holding it in your hand, it doesn’t look like much. It is just a piece of wire, with a loop here and there. Place this wire in the hands of wildlife poachers though, and it becomes one of Africa’s most deadly weapons. We have removed more than 20 000 snares from conservation areas across southern Africa. Help us remove them all. Snares and traps kill millions of animals across the world each year. Throughout Africa the snares are most often used to capture antelope for bushmeat. In some instances the goal is to target key high value species for trafficking of body parts. Unfortunately, snares do not discriminate, catching anything that dare cross their path. A devastating find this week in Limpopo National Park, Mozambique, was once again evidence of this sad fact. 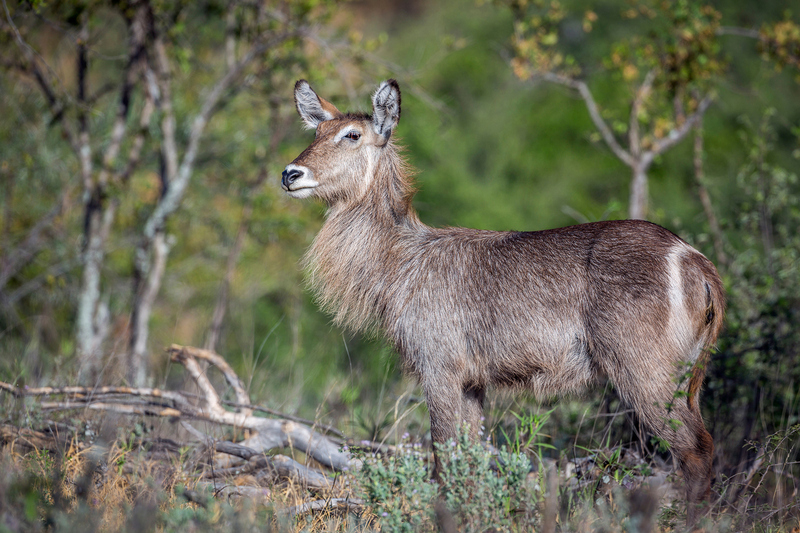 Strategically concealed in a high density antelope movement area, a snare line had not only slain a Waterbuck, but also three endangered African Wild Dogs. It was clear from analysis of the scene that the Wild Dogs had not been the targets of this trap. The carcasses were intact with no body parts removed. Most likely responding to the distress calls of the trapped Waterbuck, the dogs had also been caught in the snare line. Wild Dogs are one of the most endangered carnivores in the world with only a few thousands thought to still be found in mostly southern and eastern Africa. 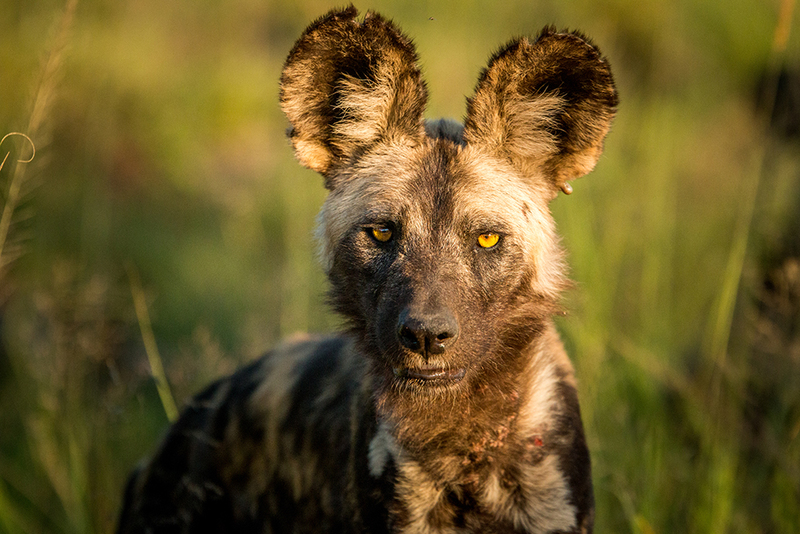 According to Wildlife Act, the African Wild Dogs are particularly susceptible to being caught as bycatch in snares as, if one dog gets caught, the rest of the pack are most likely to go back to find the missing individual, becoming ensnared themselves. 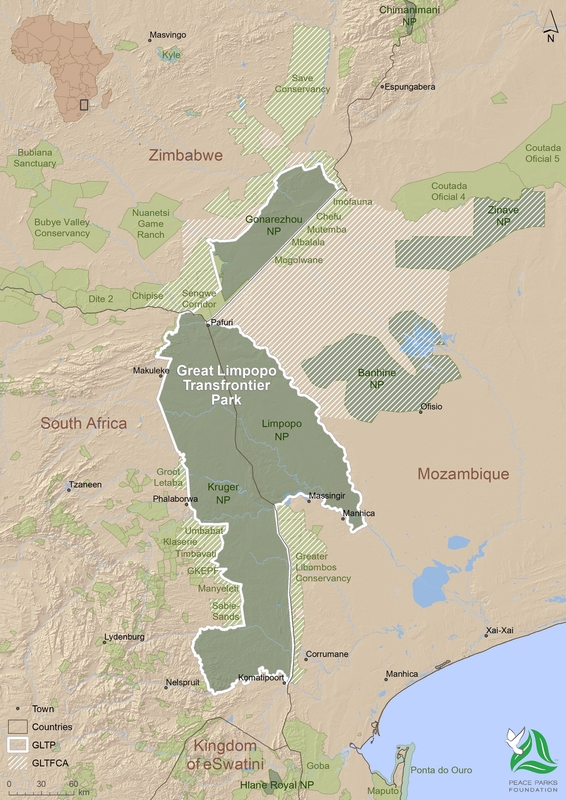 To the teams in Limpopo National Park, this is a distressing setback to concerted efforts aimed at specifically protecting the carnivores and other keystone species that roam through the expansive 1 million ha park. Snares are difficult to find… a silent, hidden killer. 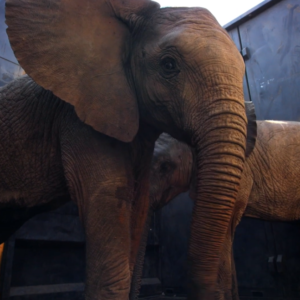 Often dubbed the “forgotten side of poaching”, the relevance of snares as a critical danger to wildlife populations has long been acknowledged by Mozambique’s conservation authority, the National Administration of Conservation Areas (ANAC). Working closely in collaboration with Peace Parks Foundation, ANAC has intensified efforts to rid protected areas from these “wildlife landmines”. It is not easy removing snares though. They are well-hidden, most often anchored to the ground or around a tree, in the path of high animal activity. As a general member of the public you would easily walk past multiple snares and not even know they were there. 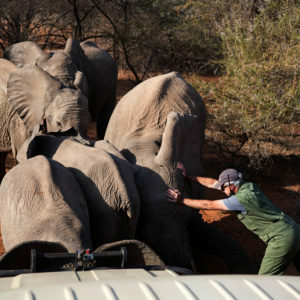 Combine that with the size of conservation space that these rangers have to cover, and this is truly a daunting task. Various operational activities have been enhanced in Limpopo National Park to address such challenges. 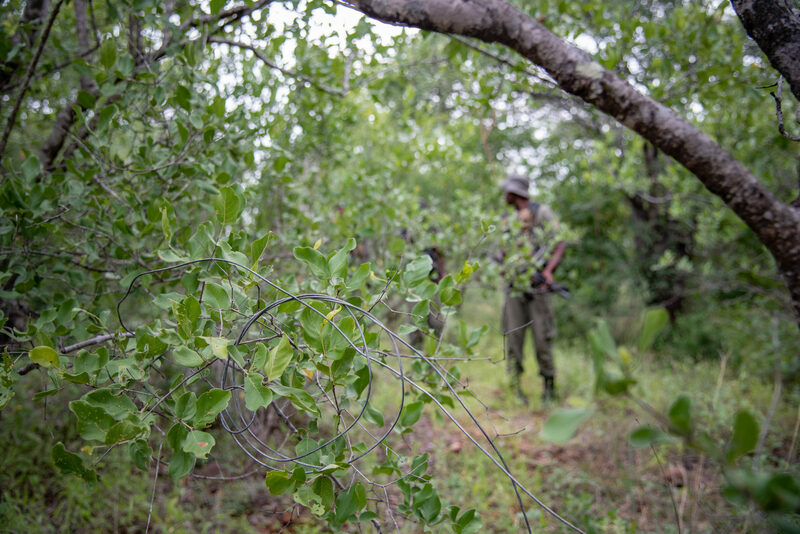 Along the park’s western border – a boundary shared with Kruger National Park – an intensive protection zone (IPZ) was established to enable focused tactical application of 80% of anti-poaching resources. The IPZ safeguards the section of the park with the largest concentration of game, and therefore the most potential for tourism development. 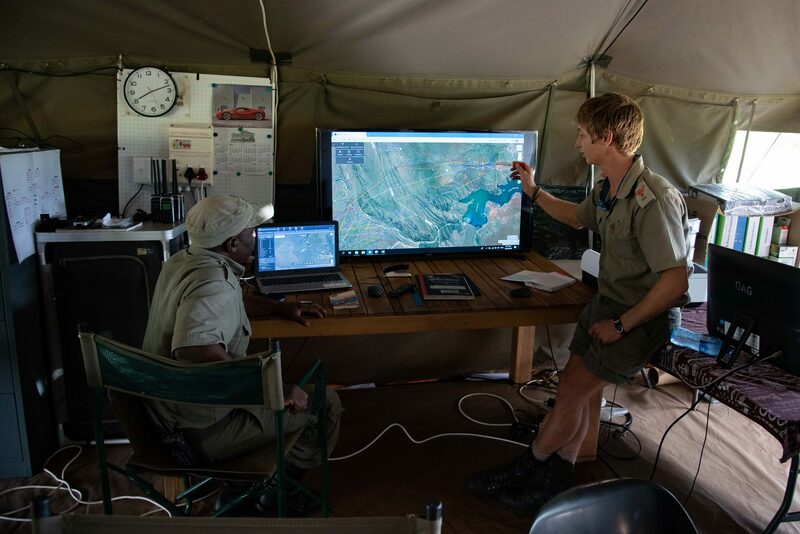 A central command centre equipped with the latest technology systems has been established with the help and support of the Dyck Advisory Group (DAG), and 29 additional rangers employed. 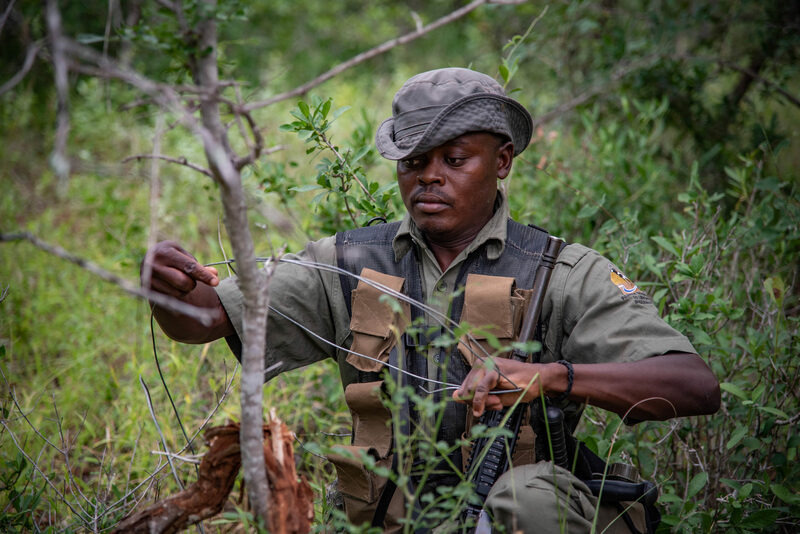 The rangers are expertly trained through the Southern African Wildlife College, and many of them are experienced trackers with an eye for finding snares and traps. 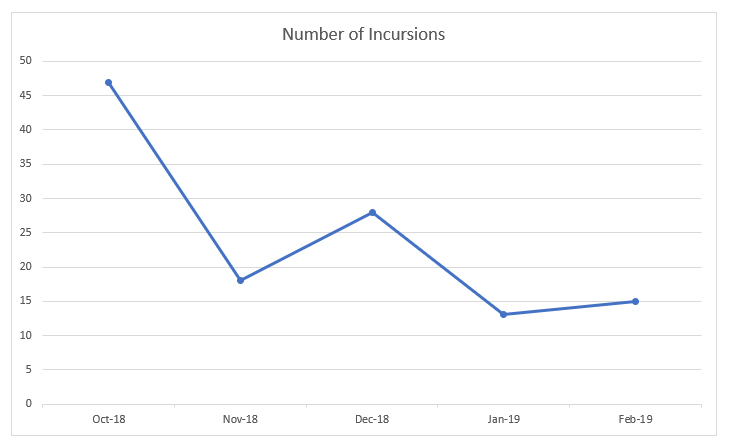 Over the past two years the number of monthly patrols executed also more than doubled. 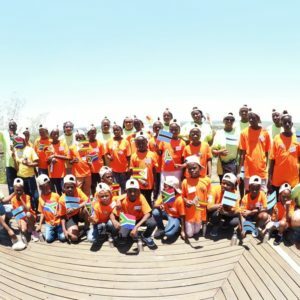 In addition, through a partnership with Panthera, a specialised anti-poaching team was launched in the park last year – a unit dedicated to assisting the park and the Greater Limpopo Carnivore Programme with the conservation of wild cats and canines. Closely integrated into the park’s overarching anti-poaching strategies, this unit patrols the carnivore range areas, removing snares and responding to other risks that threatens the lives and well-being of all carnivores, but especially the park’s lions and wild dogs. Over the past five years more than 5 500 snares were removed from Limpopo National Park. The compounded impact of these interventions has resulted in great success. Over the past five years more than 5 500 snares were removed from Limpopo National Park. The collaboration between ANAC and Peace Parks has also resulted in more than 12 000 snares being removed from Zinave and Banhine National Parks over the past three years. 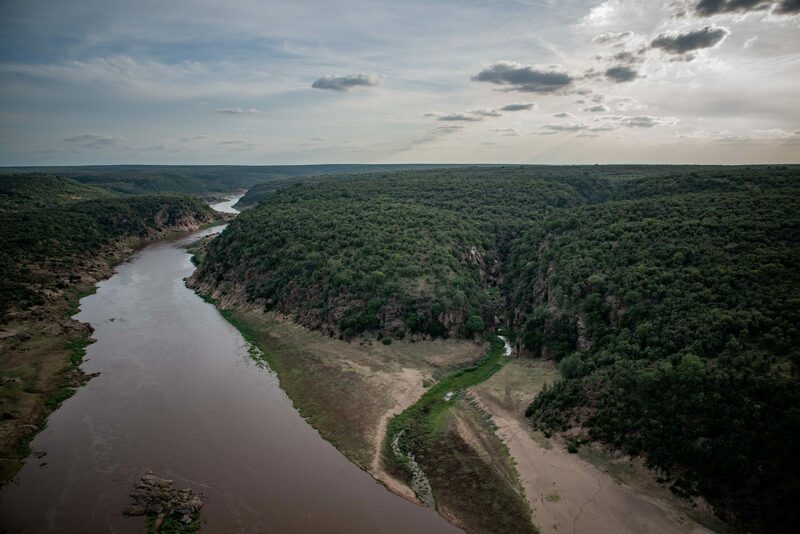 Together with Limpopo National Park, Zinave and Banhine form the core Mozambican components of the Great Limpopo Transfrontier Conservation Area. 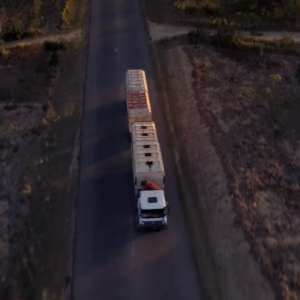 Of course, it’s not all about snares, and the boosted anti-poaching efforts have improved response to poaching on all levels – within the park, and as part of cross-border collaboration with Kruger National Park. 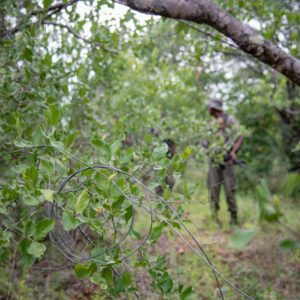 Augmented by joint wildlife-crime strategies and integration of systems protocols between South Africa and Mozambique, the strengthened law enforcement approach in Limpopo National Park has directly contributed to an almost 70% decrease in poacher incursions from the park into Kruger over the past six months. 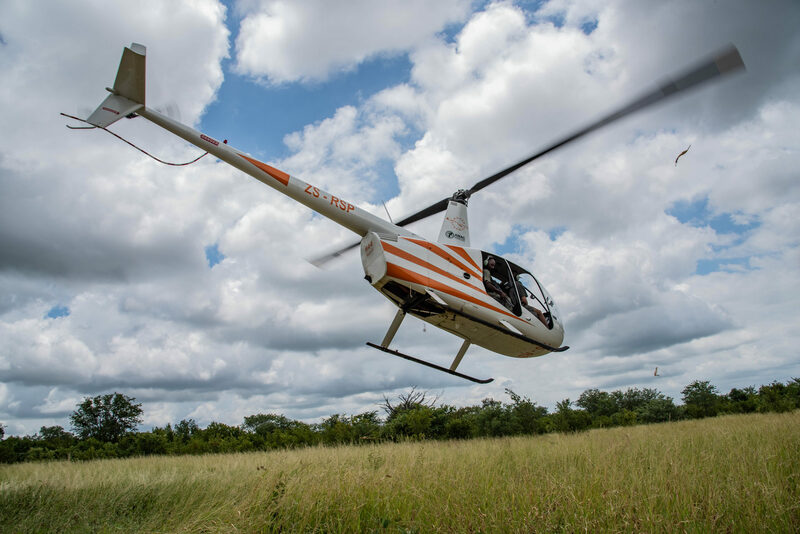 Contributing to these successes is the use of a helicopter that Peace Parks, GEOS Foundation and DAG recently acquired for Limpopo National Park, to address a deficiency in aerial support to rangers on the ground, and compliment similar aerial response across the border in Kruger. The impact of a more effectively secured park on wildlife populations is evident. A steady recovery of game numbers across Limpopo National Park is noticeable, which in turn are able to sustain higher predator numbers. 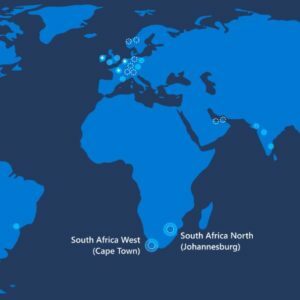 The region’s Wild Dogs, known for the big range areas in which they roam, are not only returning to the park, but choosing to den within the IPZ. Although this is news that warms our hearts, so our responsibility towards these awe-inspiring animals intensifies. 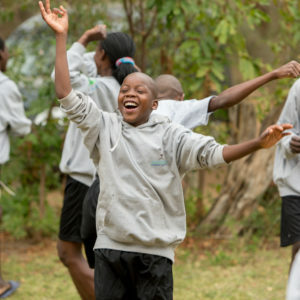 And you can help – every contribution, no matter how big or small – takes us closer to sustainably keeping boots on the ground, and snares out of the bush.